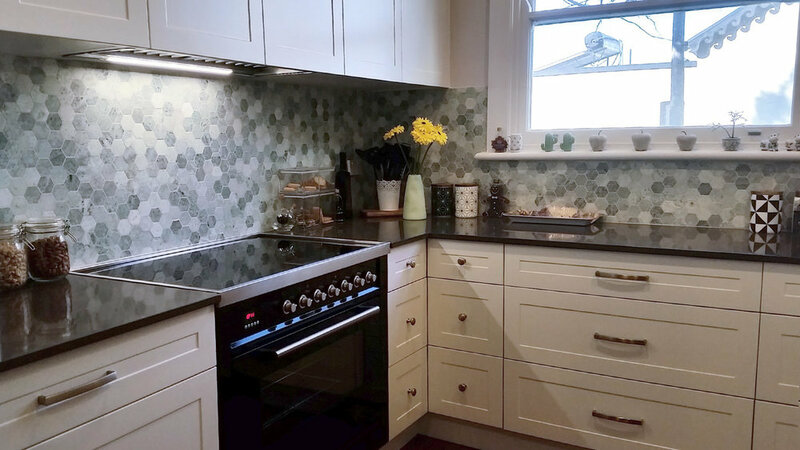 Check out our full Projects section, all with kitchen specifications and kitchen prices shown. 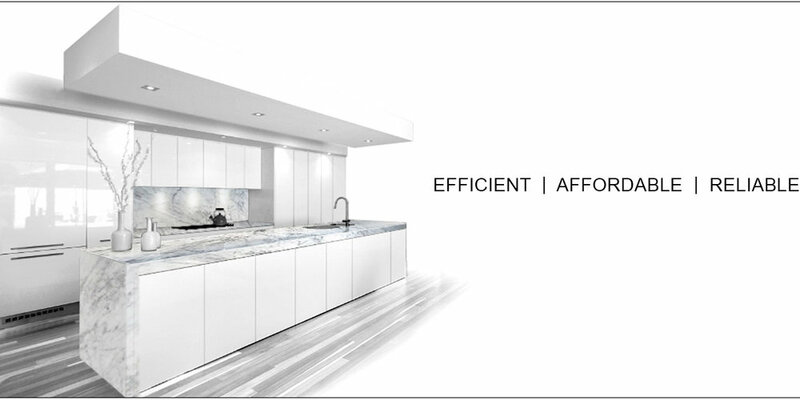 Quality custom made kitchens Sydney at amazing prices. New Kitchens & Kitchen Makeovers servicing Sydney's Eastern Suburbs, CBD, Inner West and Lower North Shore for over 15 years. Custom Designed & Custom Made with Full Design Service, Project Management and all Licensed Trades. Complete Building Services: Kitchen removal, plumbing, electrical, installation, project management, structural engineering and wall removal. Call Martin on 0414 910 408 to discuss your renovation requirements, or to arrange an appointment for a no-obligation, free site assessment and quote.